112 Waco Avenue Kannapolis, NC. | MLS# 3286942 | Kannapolis Homes for Sale, Property Search in Kannapolis. 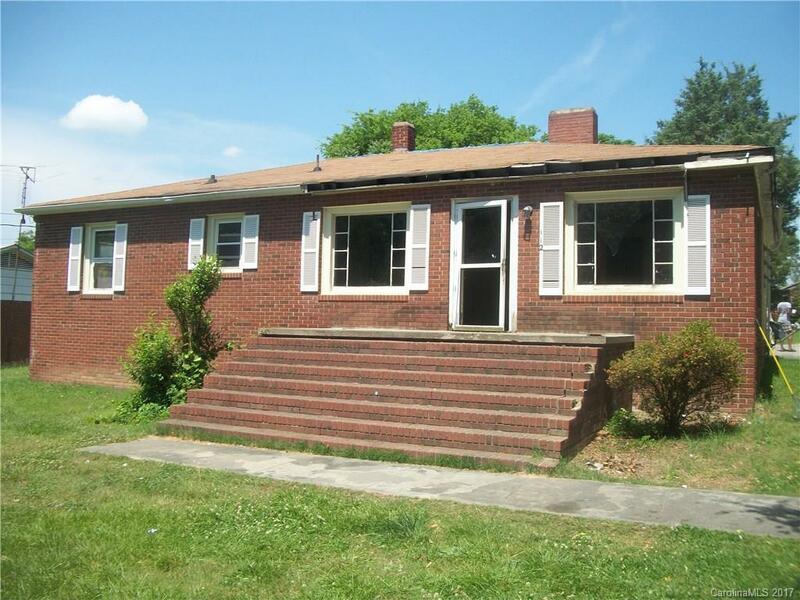 3 bedroom, 1 bath brick home in need of many repairs. Home being sold as-is.